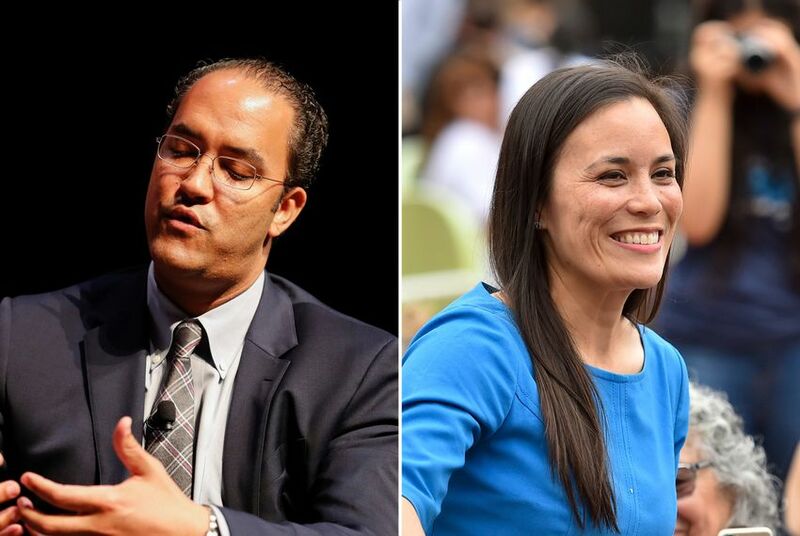 *Editor's note: This story has been updated to include a statement from Will Hurd. Jones had been particularly concerned with provisional ballots, or ballots that were cast when there was a question about a voter's eligibility. Last week, Jones' campaign went to court to try to force Bexar County to hand over a list of such voters before the Tuesday deadline for them to resolve their issues. The campaign also sought a 48-hour extension of that deadline. Both requests were denied. More recently, Jones' campaign had turned its attention to Medina County, which had been set to canvass its results Thursday but postponed the decision until Monday morning due to an unclear issue. Jones' concession came after Medina County completed the rescheduled canvass. "Our campaign was based on the belief that everyone is equal — equally deserving to be heard at the ballot box and served in our communities," Jones said in the statement. "We worked hard to make this a reality, understanding this is the only path toward the more perfect union that our founders envisioned." As Jones held off on ending her bid, Hurd's campaign maintained that his lead was insurmountable and that she should concede. After Jones' concession, Hurd issued a statement thanking her and her supporters "for engaging in the democratic process." "To thrive, our democracy needs a vigorous competition of ideas, and whether you voted for me or not, I will need your help," Hurd said. "To the residents of TX-23, thank you for giving me something that hasn't happened in over a decade, the privilege of representing you for a third term. I will continue fighting for you every day in Congress." Analysis: Can Beto O’Rourke overcome Ted Cruz’s million-vote margin?